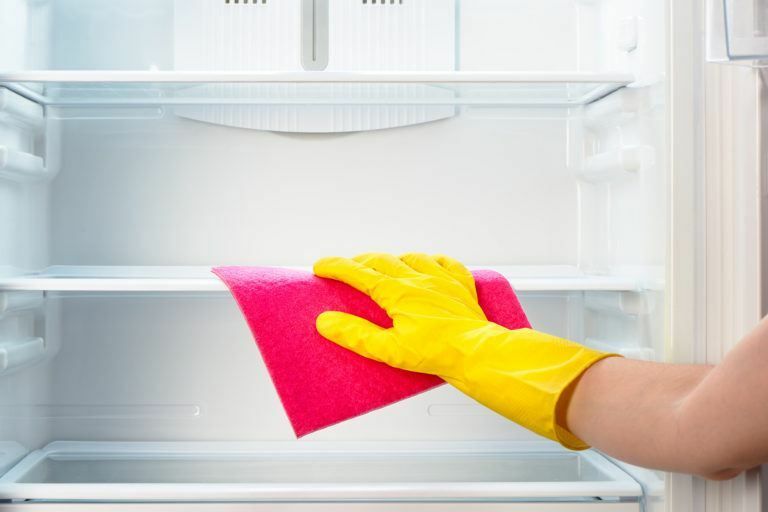 You know those mystery stains that seem to become a part of the fridge after a while? Well, they don’t have to. When you can’t get them out with regular cleaning supplies, the WD-40 will help break it all down so you can wipe it up no problem. You know when your leather couches get a little worn out? Well, keep it soft and shiny by spraying some WD-40 on and buffing it in with a soft cloth. 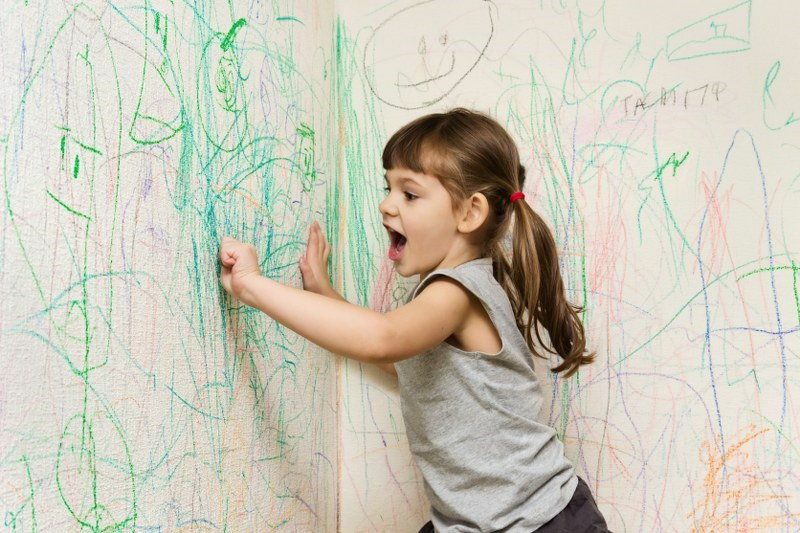 It happens to all of us, the kid gets a crayon and suddenly the wall is an abstract art piece. If you want to take it down, a little WD-40 will take it off without ruining the paint. 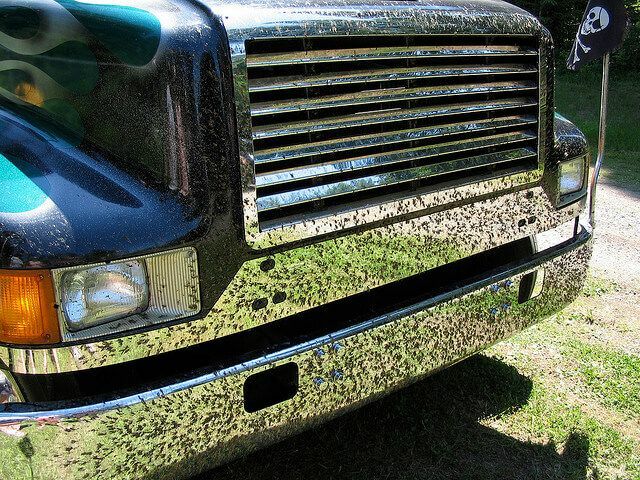 It’s inevitable, but you can prevent the annoying bug splatter all over the front of your car if you spray the WD-40 on the grill. It’ll also make the ones that do manage to get stuck on easier to wipe off. 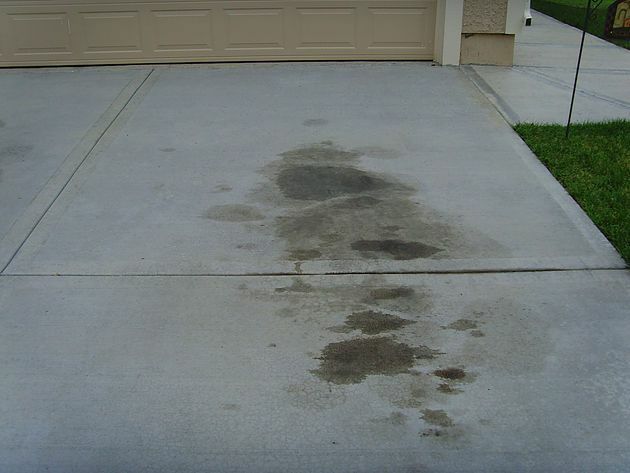 If you notice some oil spots on your driveway you can easily remove them by spraying a generous amount of WD-40 on the area before spraying it down with water. It should wash away no problem! There’s obviously a lot that WD-40 can do, so make sure you keep it in stock in your house! 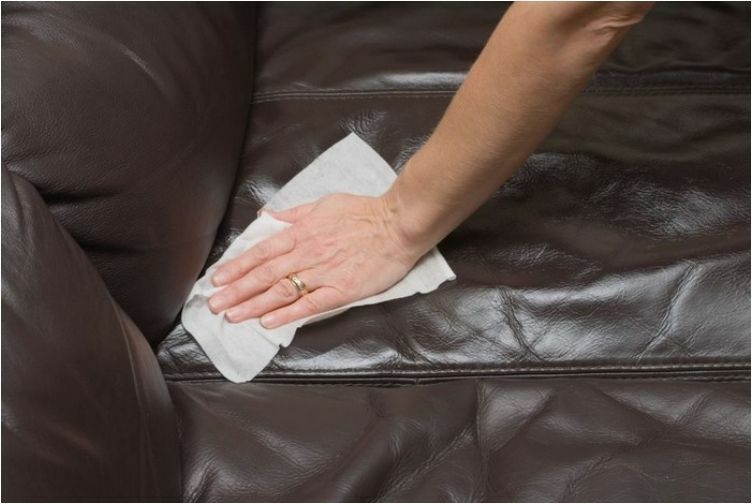 If you want more cleaning hacks to help transform your home, we’ve got you covered. Especially if your bathroom is in dire need of some help. If you want your garden to grow easily, without having to spend all your free time out there, we’ve got some tips for that too! And of course, Borax is another multi-use tool that you can use all over the house.